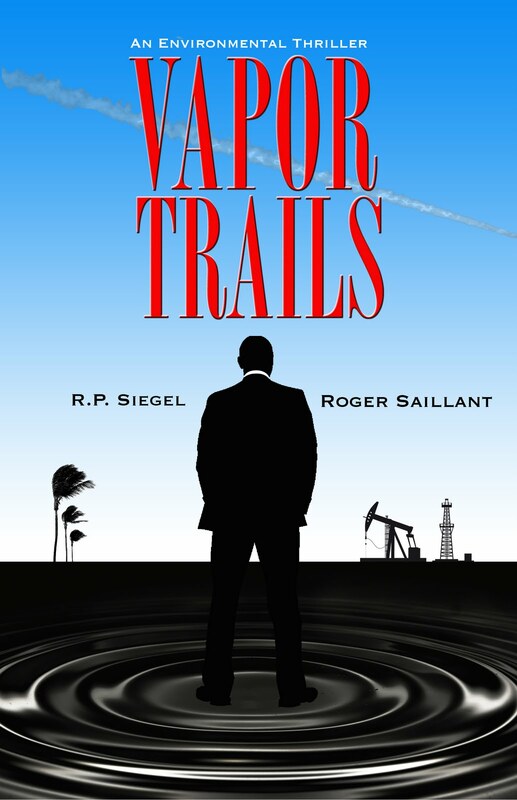 I was eager to read RP Siegel’s eco thriller Vapor Trails (co-written with the accomplished Roger Saillant) because RP is one of our star writers at Triple Pundit. He consistently delivers well written, insightful blog posts that demonstrate a solid understanding of sustainable business and everything that is right and wrong with the way our economy runs. He makes me think. Plus, I’m a sucker for a mystery novel. 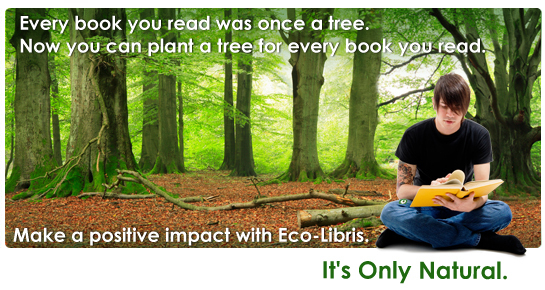 A successful commentator on sustainable business news does not necessarily make skilled novelist, especially one who can deliver a juicy beach read like an eco thriller, so I wasn’t sure what I’d get. I’m pleased to announce that all in all Vapor Trails is a very satisfying read from a mystery standpoint, while providing a crash course in sustainability principals that’s accessible for the uninitiated but not boring for sustainability experts. Vapor Trails begins with the stories of members of the sustainability community from many walks of life descending on a sustainability conference in New Orleans. The cast includes Jacob Walker the anarchist bike mechanic who cycles to the conference all the way from Portland, OR, and Mason Burnside the executive from Splendid Oil who has just been banished to the sustainability department for a PR gaffe involving an oil spill in Ecuador. With such caricatures in place the story starts off with a moralistic tone. Mason gains new understanding about why his company’s work is harmful, which might cause a few readers eyes to roll ever so slightly. The fable reaches new heights as we learn that the conference is actually taking place on the eve of Hurricane Katrina and the characters witness the devastation first hand and must rely on one-another to survive. Luckily, the relationships between the characters deepen after they leave New Orleans, and they change from caricatures to uniquely motivated characters in their own rights. 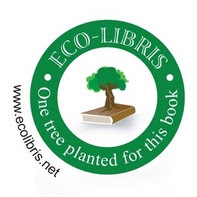 The plot also quickly deepens when the thriller component of this “eco-thriller” gets introduced in the second half of the book. Readers are led on a hunt for a member of the sustainability team at Splendid Oil who has mysteriously disappeared without a trace, quite possibly at the hands of executives who’d prefer to sweep his earnest brand of sustainability under the rug. Eco-dangers associated with another Splendid Oil project come to light as the team tries to trace their missing friend. The reasons for his sudden departure will keep even experienced environmentalists guessing, all the while the story and the plot are deep, specific and believable. 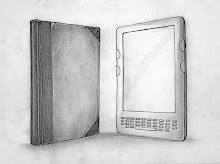 The pace of the book quickens throughout, ending in a chase that will keep readers quickly turning pages until the very end. Overall, this was a very satisfying read for environmentalists and mystery lovers alike and I highly recommend it. Jen Boynton is Editor in Chief at Triple Pundit.